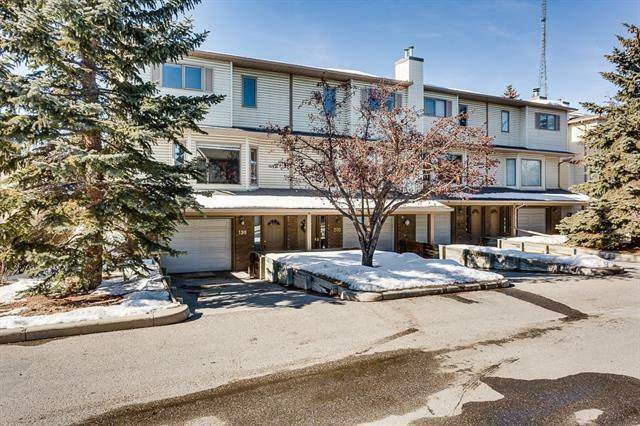 A fantastic unit in a fantastic complex and you'll just love driving home through the winding roads and the mature trees. When you step inside the first thing you will notice is the amount of room you'll have. 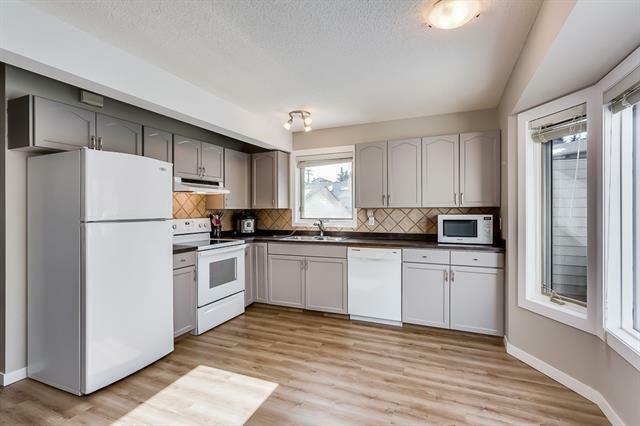 The kitchen is bright and open with so much counter and cupboard space. 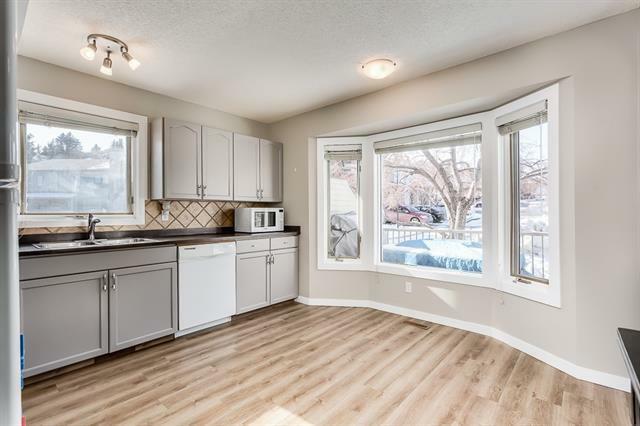 Gorgeous new luxury vinyl floors throughout running into the living (with gas fireplace) and dining rooms and you will truly enjoy the abundance of natural light. Upstairs is the master bedroom with great size and a large closet. The bathroom is huge and so is the soaker tub. The loft area is perfect for an office or play area for the kids and the entire top floor has new carpet. 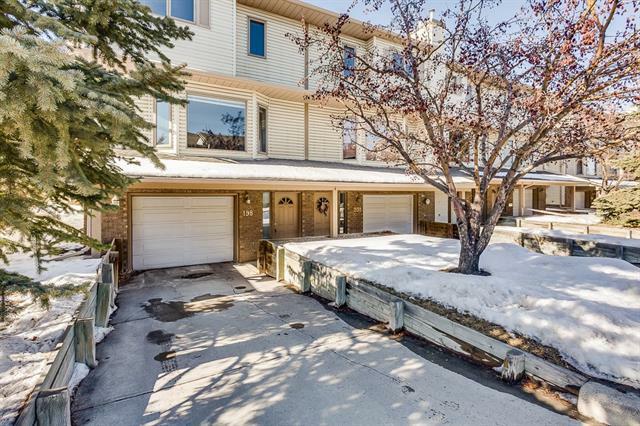 Lots of room in the heated garage and a great storage area in the back of it. West facing deck and so private from the mature trees. Freshly painted and a brand new furnace and the hot water tank is less than a year old. Easy access to downtown, steps away from the bus, shopping and so much more. Call today for a private showing.